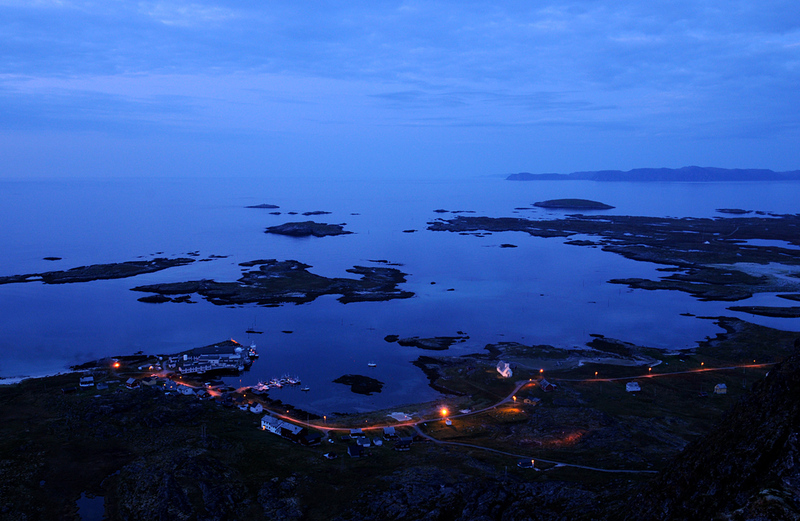 Facing the Arctic Ocean, the village of Ingøy is beautifully located in Finnmark. (Click to enlarge). On Ingøy in Finnmark County you find one of Norway’s northernmost churches. 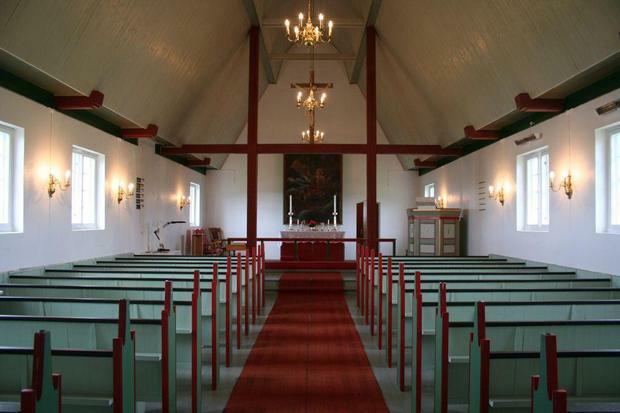 Måsøy Municipality has a prayer to those who might be interested: You can take over the church – and use it as a church for tourists or youth camp. – The municipality and the congregation have no resources to take care of the church. 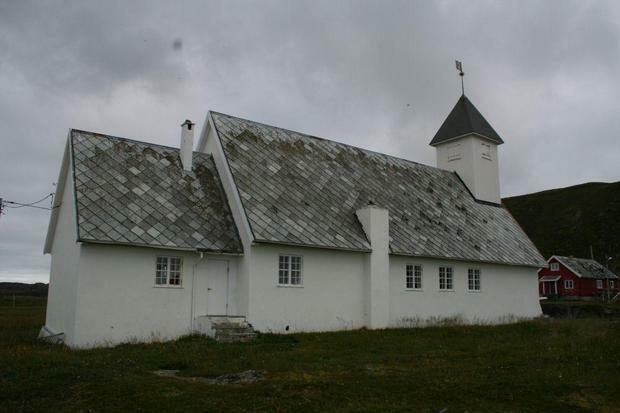 The parish council has decided that they want to “give away” the church to a foundation or a Christian denomination that has the ability to take better care of the building, Arne Nygaard jr, leader of Måsøya church parish informs. Ingøy Church was built in 1957 and has 120 seats. Nygaard says that there is a great potential in using the church for tourists or as youth camp because it is located in magnificent scenery where you can meet God’s creation. The Church is in need of refurbishment, which is estimated to cost about 1.4 million Norwegian kroner or 230,000 dollars. Ingøy is a small fishing village on the island of Ingøya in Måsøy Municipality, Finnmark County. The village lies on the northern coast of Ingøya, facing the open Arctic Ocean. Ingøy is located about 37 miles (60 kilometers) west of North Cape and it is only accessible by boat from Havøysund. In summer, Ingøy is a popular tourist destination and several thousand people visit the island. The church needs people who can take care of it. The village dates back to the 1300s, perhaps earlier. 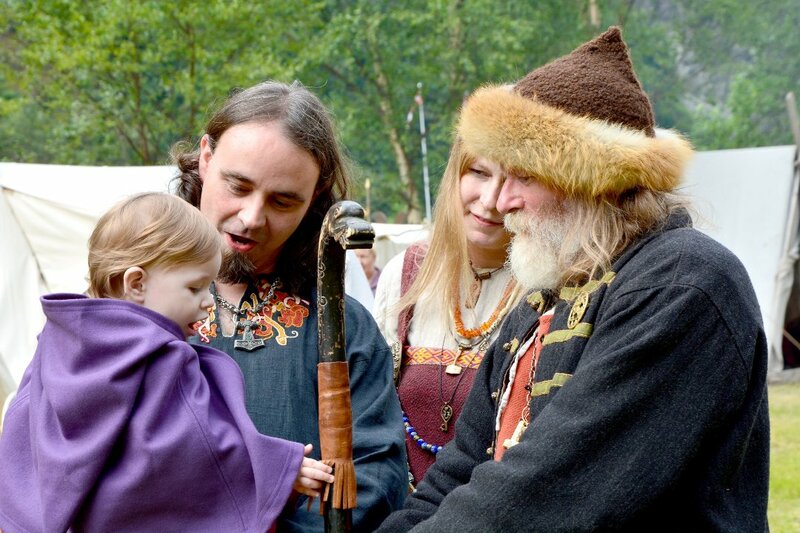 Around 1520, there were about 300 residents. During the 1600s, the population declined dramatically and it has stayed sparsely populated. However, during the fishing seasons the population increase temporarily. Today, there are less than 20 residents left. Måsøy Municipality has 1.250 inhabitants and five churches. If only I were rich and famous… or rich anyway.